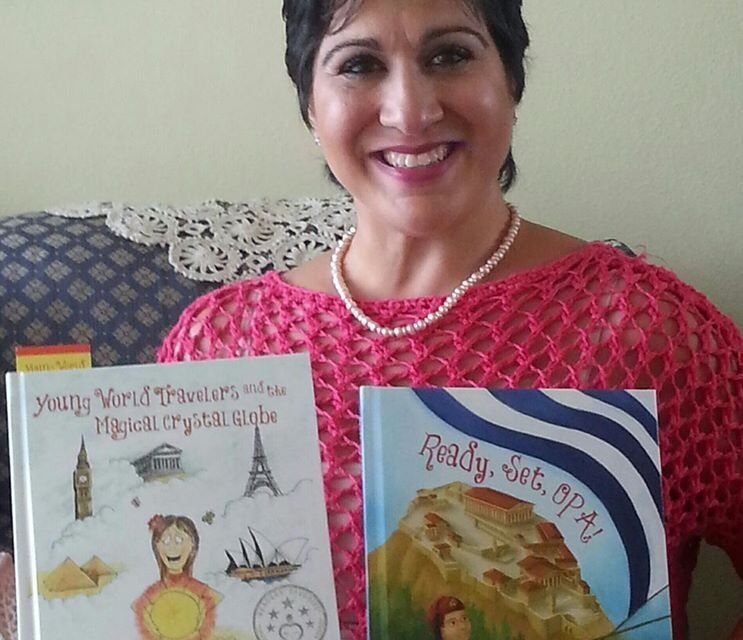 Tarpon Springs – Greek-American author Demetra Tsavaris Lecourezos will be releasing her newest children’s book, “Ready, Set, OPA!” It is set in Greece. In her interview with a local television station, Tsavaris Lecourezos shared that she never thought that she would write a children’s book, let alone two. Her life-changing moment began with her daughter, Katerina, who is featured in the book as one of the characters. “I wanted to teach her as much as I could. That was my main goal,” Tsavaris Lecourezos said. A resident of Tarpon Springs, Florida, Tsavaris Lecourezos is embarking on a book tour, where she will teach children all over the country about Greece. In this new book, she takes her readers on a journey to Greece where they explore such iconic structures as the Parthenon and she will take them back to the Olympic Games all thanks to a magical crystal globe that allows her characters to anywhere in the world, as long as they have imagination. This book is a great way to learn more about Greece’s history and its culture. 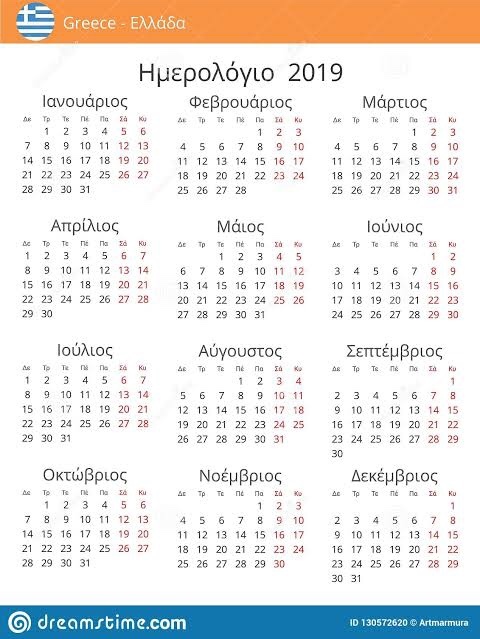 Ready, Set, OPA! is the follow-up to her first book, the critically-acclaimed Young World Travelers and The Magical Crystal Globe, where she took her readers on a journey to Queens, New York. For more information on her new book, Ready, Set, OPA!, check out its official Facebook page, and follow her on Twitter.